If you are visiting our city, welcome! 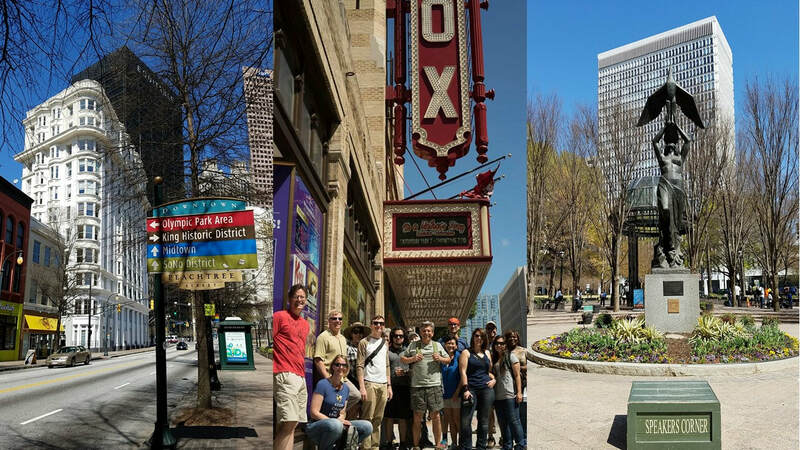 We are happy that you are here and grateful that you chose to visit ATLANTA. If you find this web page helpful please share it with your friends and family. We want you to have a great time! Please let us know if we can help in any way. See also: "Breweries" & "Brew Pubs"
See also: "Distilleries" & "Whiskey Bars"
See also: "Craft Cocktail Bars" & Steak Houses"
* M = These establishments have multiple locations. Most of the establishments listed above also serve excellent food. Please click on the links to access their websites.